Every website owner anticipates getting huge returns after having created a website. However, this is not always the case, as the site may not attract enough visits and visitors that can be converted into revenue for the owner. Search engine optimisation (SEO) is an important technique that helps to make a website more relevant to a specific keyword search and to appear higher in search engine results pages . The higher up in the results, the more likely a website is to be clicked on by users. SEO strategy includes a plan on how to carry out SEO activities to improve the website ranking and drive more pre-qualified traffic to the site, therefore increasing business revenue. 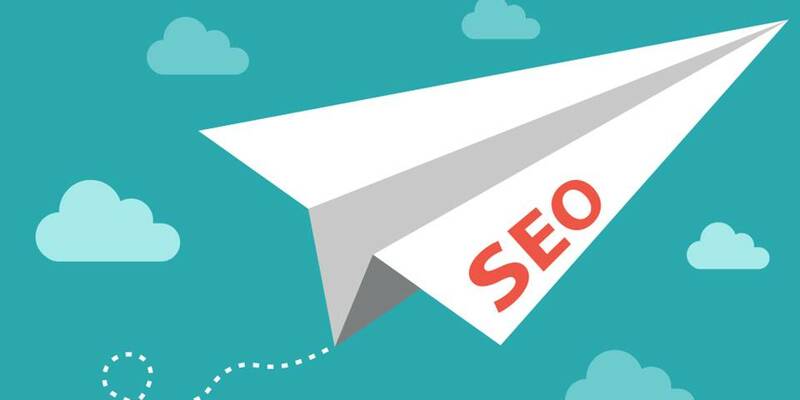 You can come up with an impressive SEO strategy on your own if you have the capacity, or hire affordable seo services from a reputable and experienced agent or firm. For a long time, Google has been relating website speed in reference to competitivity. The introduction of the mobile-first index confirmed that speed was to become more important than ever before. Google has since even further emphasized the importance of speed with regard to websites. In particular, it emphasised that e-commerce websites, those which load in under five seconds, made two times more sales than other competitors. As a website owner, you can use Google Page Speed Insights to check your site’s speed on both mobile and desktop . Mobile web browsing had lagged behind desktop browsing until 2016, when mobile and tablet browsing overtook . In November 2016, Google announced the launch of mobile-first indexing. This meant that, going forward, Google would consider a mobile version of a website as it’s primary indexing. In other words, Google would henceforth consider the mobile version of a site as the ‘real’ version, even if someone used the website from a desktop computer. Website owners must, therefore, ensure they give their mobile sites content priority . Also, the responsiveness of the mobile site’s design must be excellent. A strategy that has worked well over the years has been the use of keyword-relevant URLs that are descriptive. However, it has emerged from some research that using shorter URLs could lead to higher website rankings. There has not been any definite number of words that are associated with higher website rankings, but according to Google, any word after the first five words does not make much difference to website clicks . This is very relevant, as when an URL is made available to search engines, they use the first words in the URL to search for relevance in relation to the question or phrase or term being sought. To create a good URL, you should avoid words such as ‘a’, ‘the’ and other such words as they waste relevant URL space. Also, limit your URL to about five words comprising of your primary keywords, whenever possible, but make sure it fits a search term. Rankbrain, a machine learning system employed by Google to categorise their search engine result pages (SERPs), is rated as the third most important ranking factor by Google. It sheds light on two things- the duration a user spends on a page (Dwell Time) and the percentage of users that click on a search result (Click Through Rate or CTR). Dwell time is crucial, as it indicates the level of importance of a result. For example, if a visitor clicks on the third result for a particular search but spends about four minutes there, but after clicking on the number one result leaves after a few seconds, then it is apparent the third result is more relevant and should be ranked higher than the first result. For those pages that have above average CTR, RankBrain concludes that the pages should have a permanent positioning boost.